Son of James and Ann Foxton, of Kirby Misperton Lane, Pickering, Yorks. 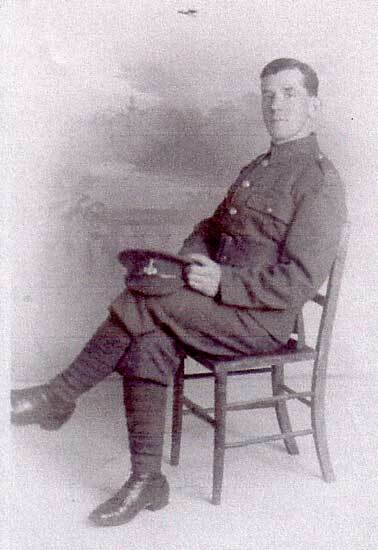 Born Kirby Misperton, Enlisted Pickering (Yorks). Killed 2 March 1916. Aged 21.